Cities need to be smart, else their operations are going to be inefficient, and many times, ineffective. Multiple agencies need to be brought together – be it critical supplies such as Electricity, Food, Water and Telecommunications or emergency resources such as Police, Traffic, Fire and Ambulance. Disruption to city’s operations are becoming ill-affordable and globalization is taking them to a level that makes recovery costly. Unless there is a bi-directional government and citizens interaction model, a city cannot become safe and secure, being smart is still a distant dream. It is imperative that technology is leveraged upon to provide solutions to the resilience of cities. 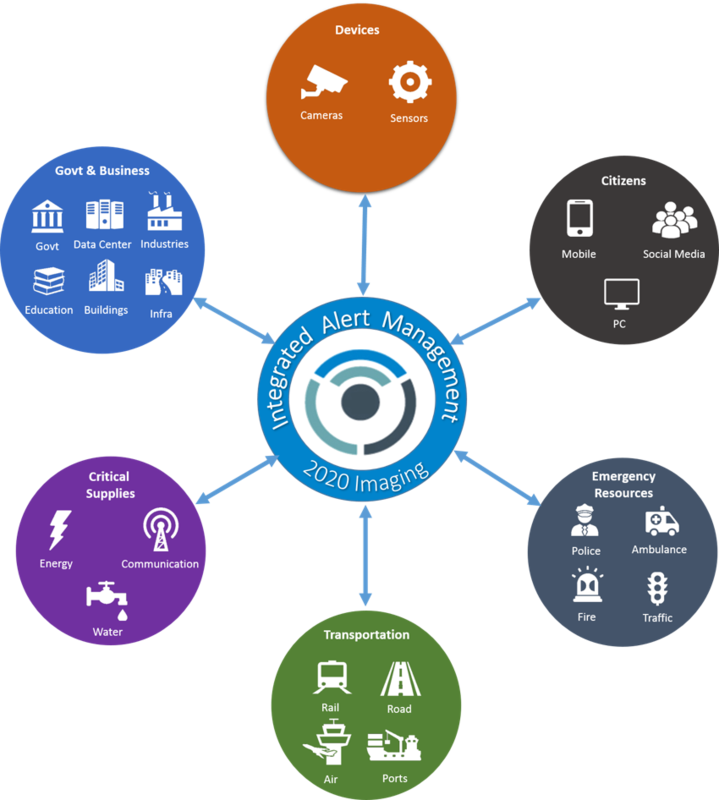 2020 Imaging provides cutting-edge command and control solutions to cities for effective safety, security and governance.